Visegrad governments often indulge harsh rhetoric, speak of “migrants”, not “asylum seekers”, highlight security concerns and argue that they only respond to the negative stance of their respective societies. In June, a public opinion poll in Poland by IBRIS for the weekly Polityka found that 51% of respondents would prefer the country to leave the EU rather than accept refugees from Muslim countries. In the same survey, 57% said they would renounce EU funds over it, if this was the choice. 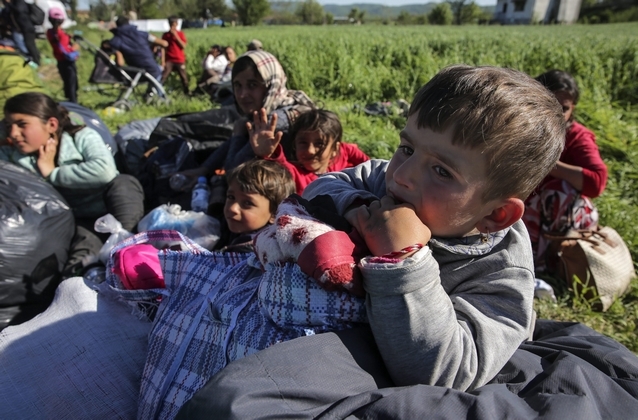 Polls in Slovakia measure the willingness of accepting refugees in low numbers as well. Nevertheless, a new international research project on the roots of Euroscepticism in Slovakia and elsewhere (CODES – Comprehending and Debating Euroscepticism) looked deeper into the way people spontaneously contemplate the EU, its problems and in this context, migration. The European Commission on Wednesday (26 July) stepped up its legal case against the Czech Republic, Hungary and Poland over their reluctance to take in migrants from other EU countries, after an adviser to the EU’s top court dismissed a challenge brought by Slovakia and Hungary. During many discussions in the region with focus groups, researchers from Comenius University in Bratislava took interest in spontaneous public debates about the EU’s problems. The prevailing answer was always no. In their first reactions, participants did not distinguish between economic migrants and people seeking asylum, political scientists and lecturer at the Comenius University Pavol Baboš noted. The most frequently mentioned conditions were that asylum seekers should start learning the Slovak language, state authorities should have information about them so that the security risks are minimised, and that they should respect our rules. “What is surprising is, that those are conditions that form part of a standard asylum procedure, but people do not realize that,” Baboš explained. Slovakian Prime Minister Robert Fico is poised to win this weekend’s general election, following a campaign built on strident anti-refugee policies shared by other EU leaders like Poland’s Jarosław Kaczyński and Hungarian Premier Viktor Orbán. The researcher added that while it is legitimate for the government to take public opinions into account, it should not stop at saying people are afraid, but use the opportunity to explain how the asylum process works, how Slovakia is free to choose whom to grant asylum and design programs for integration. That is not a reason for complacency, Baboš says. Even though the support of the EU is relatively high, the trend is clear – Euroscepticism is on the rise even in Slovakia. The negatives are being mostly connected to ones personal economic situation, the narratives in the focus groups suggest. 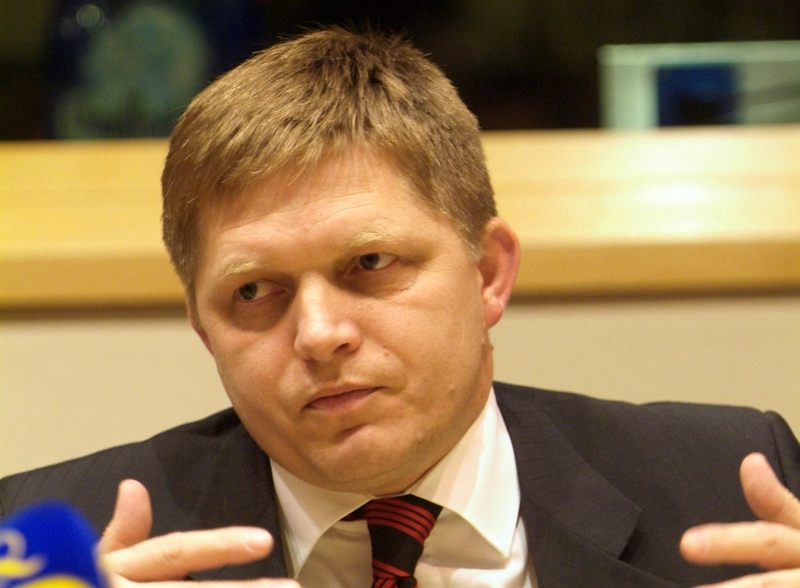 “Our fear is that if the people will not feel the membership in the EU in the increase of their standard of living, Eurosceptic sentiments can grow further,” Baboš concluded.